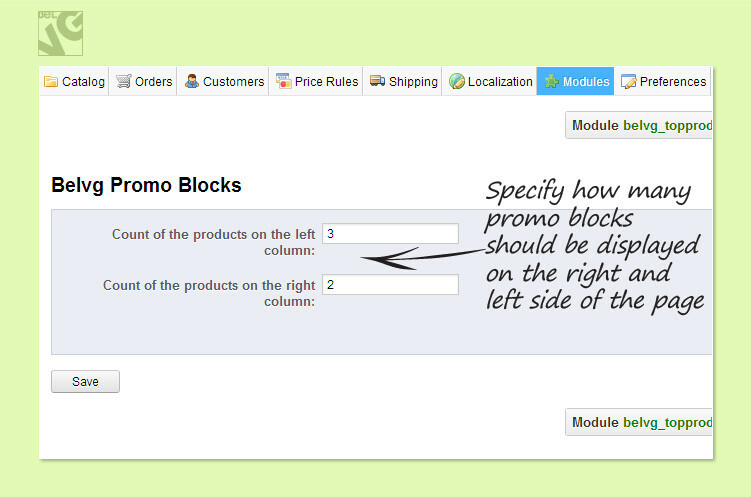 Prestashop Promo Blocks module will let you create and place additional product blocks to pages of your online store. 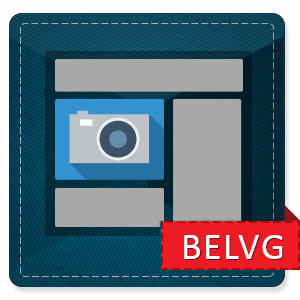 The module allows placing unlimited number of blocks to the left and right sides of a page and assign any product you want for each of them. 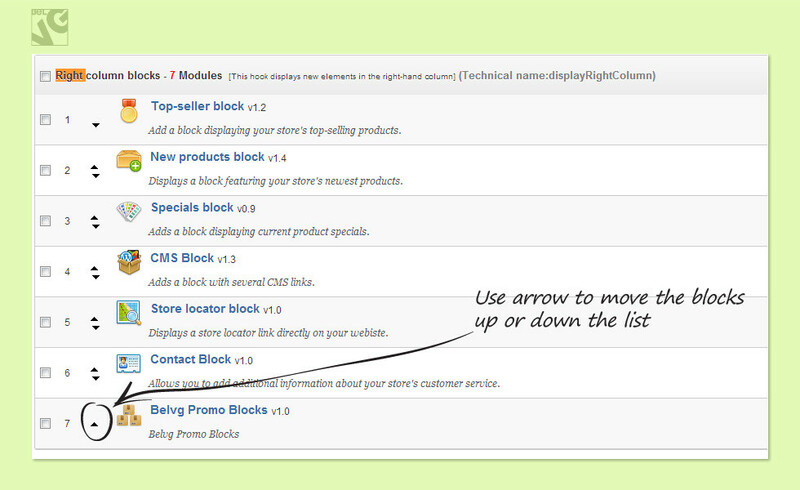 You can assign 1 product to 1 block – but make any number of block combinations to the page – essentially if you want 3 products advertised in the left column you create 3 product blocks in it. 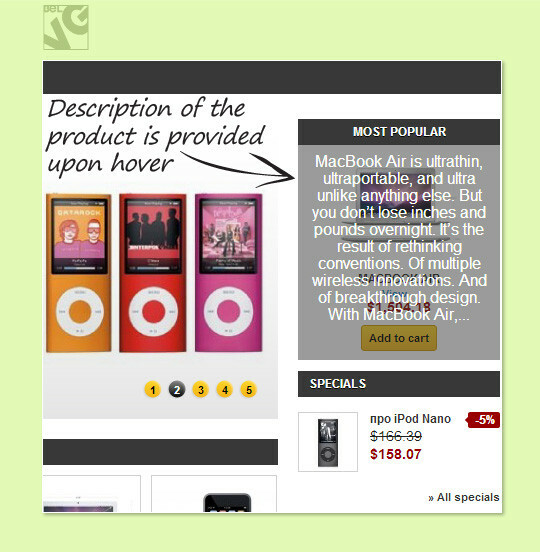 Short product description displaying on hover. 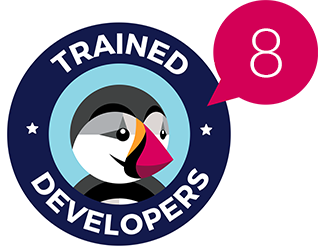 Unfortunately, current default Prestashop blocks are very limited in numbers and functionality, so they do not allow store owners to embody all their marketing ideas and arrange their page view in the way they find most suitable and rational. 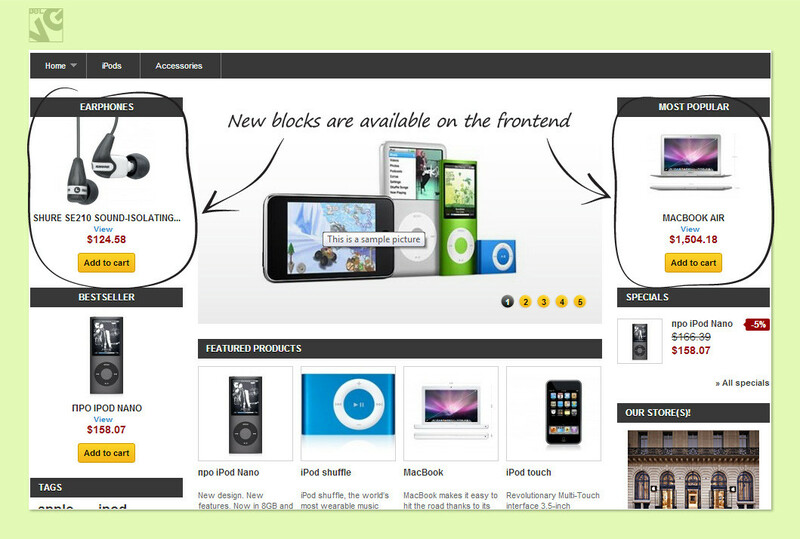 That is why we have created the Promo Blocks module which allows placing additional blocks to pages of your web-store. This way you can create unlimited number of extra blocks in which you would be able to advertise your products and display items for additional promotion. 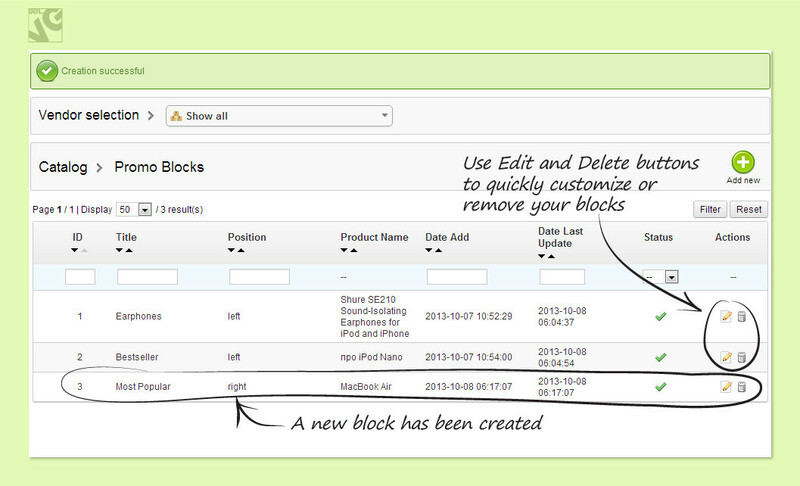 Visit the demo admin panel (guest@yahoo.com / guest123).